We help your dream scent come true. 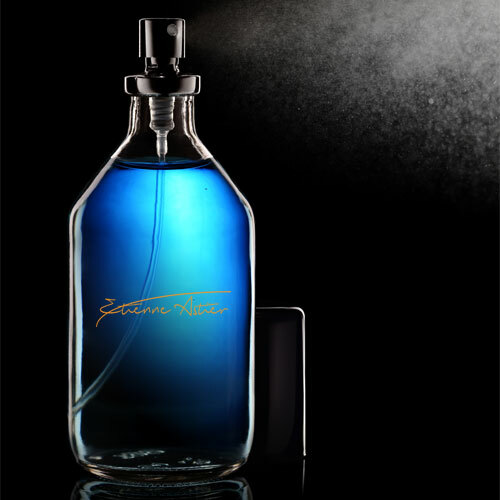 At Etienne Astier, we wants to expand the use of fragrance, each day, everywhere! Because every time you smell something you love, you smile. And the world needs more smiles. It is just that simple. We believe people can change the way the feel, through scent. Fragrance has great power. It arouses emotions, desires, memories and relief which lead to peace of mind. 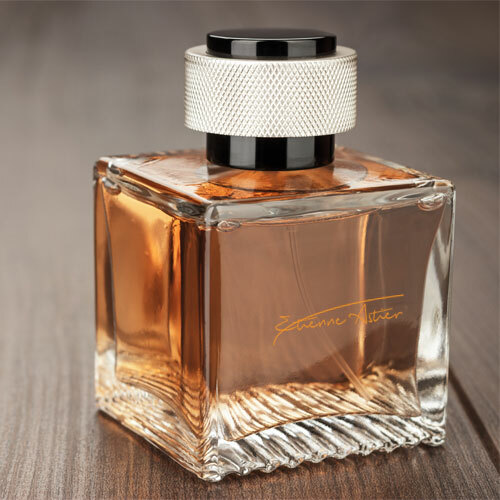 We at Etienne Astier think that also your perfume should be one-of-a-kind. You are unique. Custom fit to represent your individual preferences and personality. This is our mission: Making perfume truly unique! We love what we do and know what we do well and always determined to do it better. It’s our goal for all perfumes to be made from the highest quality ingredients that are ethically sourced. 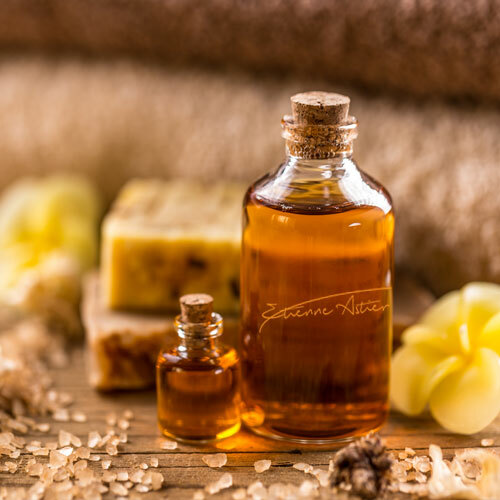 At Etienne Astier we help our customers to attain serenity through our fragrance. Our directors personally travel around the world to find and select the finest ingredients. Once the ingredients arrive at our perfumery, our perfumers gently work with the ingredients to bring out the balance and nuance of it. Our finest perfumes are grown, selected and served by the finest people. Our story began with passion in 1982 . And today we are privileged to welcome hundreds and thousands of perfume lovers to our locations all over the world. 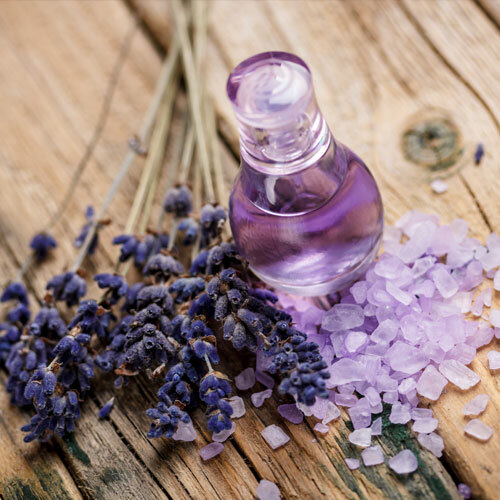 Our mission is to develop and create top quality Fragrances products and always explore the changing trends to consistently cater for the tastes of our discerning customers. Our projects are individual oriented and unique in every way.